Proven range of unique and patented full fire protection solutions for fail-safe opening, zero-flow obstruction and invulnerability to water hammers. Proven range of reliable hydraulic control solutions especially created for water supply and distribution systems in the building & construction industry. Proven range of robust hydraulic control solutions especially created for the optimal water management of water supply, treated wastewater and recycled water systems in municipalities and other infrastructures. We are experts in water flow management. Compliant with the most stringent international Standards and Approvals, all BERMAD products are designed and developed in-house by the company’s expert R&D teams, and are manufactured in its ISO 9001 certified facilities. Incorporating unique patented technologies and exploiting the benefits of advanced metal composite materials, BERMAD high quality products have been perfected through years of hands-on experience. 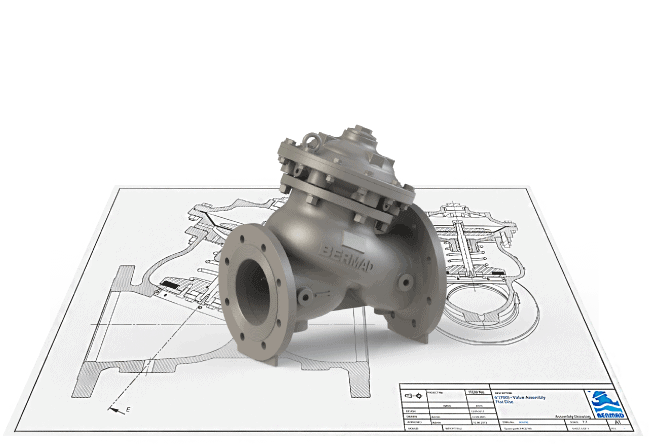 As a result, BERMAD’s advanced control valves are deployed throughout critical water and other fluid supply settings, offering proven solutions for a wide variety of applications. Today the company offers the most complete range of multi-purpose and task-specific control valves available on the market. 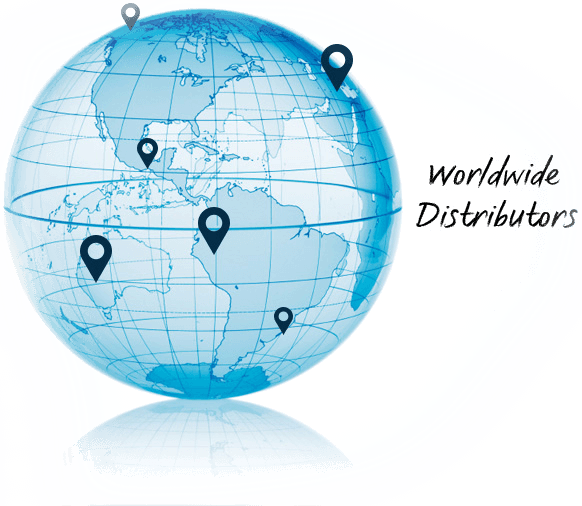 13 offices around the globe and a wide network of distributors. Click on the segment below to find your nearest representative.